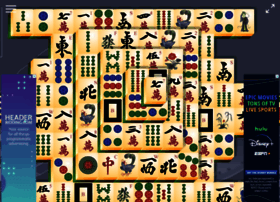 Free Flash based Mahjong game. No download required. Hosting company: Media Temple, Inc.